New Delhi, April 3: As the spine-chilling winter has made its way out, it's time to prepare ourselves to combat the scorching heat. If you are experiencing an energy dip in this blistering heat, your body needs a boost and eating the right kind of food could help replenish the much-needed energy. Shriveling in the intense heat, struggling in the nauseating pollution and not to forget the ceaseless traffic, your body experiences a lot of dehydration and energy drop. It is invariably important to hydrate yourself during this season by drinking ample amount of water. But at the same time, eating the right foods can help you get the much-needed energy kick. Healthy Summer Food Sattu: 6 Health Benefits of Toasted Gram Flour. Why start your day famished? 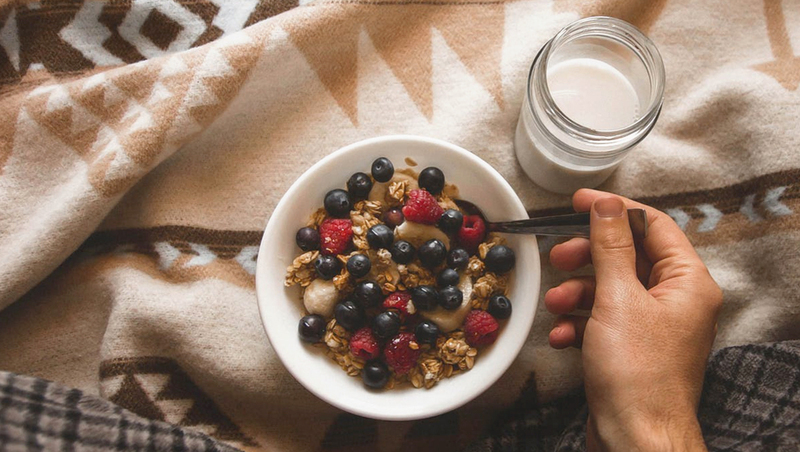 Opt for a bowl of Muesli with skimmed milk or yogurt, add slices of fresh fruits and enjoy a hearty breakfast along with getting an instant energy kick. Besides helping boost energy, it also aids in weight management. 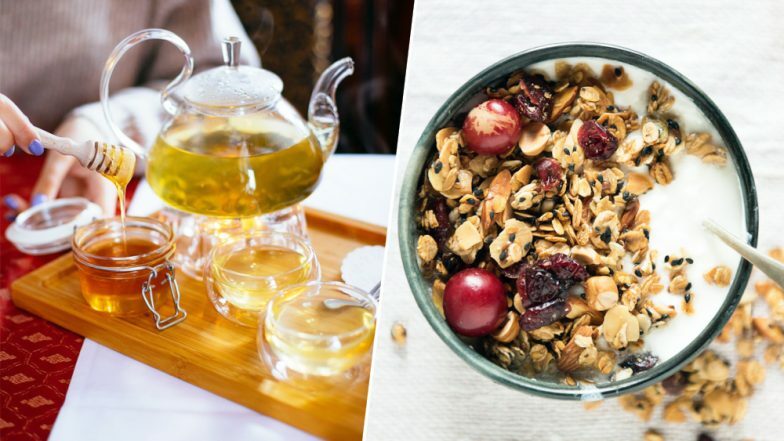 Muesli is rich in fibre and protein and has zero cholesterol, making it good for your heart too. A healthy blend of rolled oats, corn flakes, wheat flakes, and fruit crushes are definitely healthier than other sugary cereals. 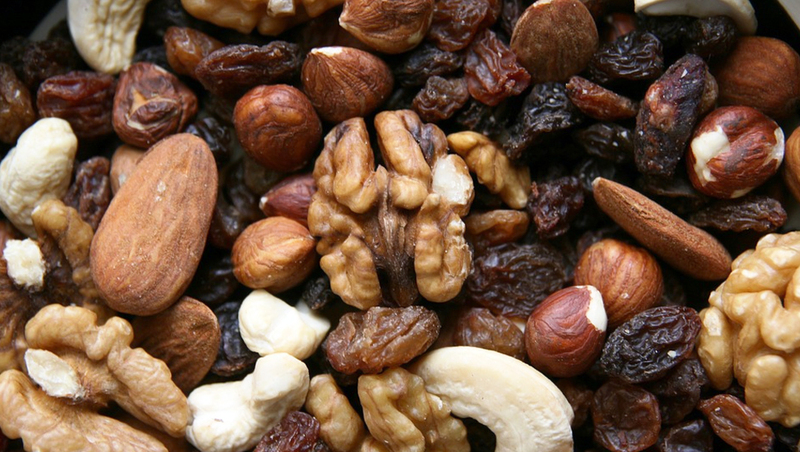 A handful of nuts, seeds, and dried fruits is an all-time best munching option. Trail Mix comes packed with a combination of almonds, cashew nuts, peanuts, melon seeds, watermelon seeds, green raisin, black raisin, dried papaya fruit, and dried pineapple fruit. Laden with high protein and dietary fibre it gives you an instant energy boost and helps you get going to the gusto. Who doesn't like munching on bars? 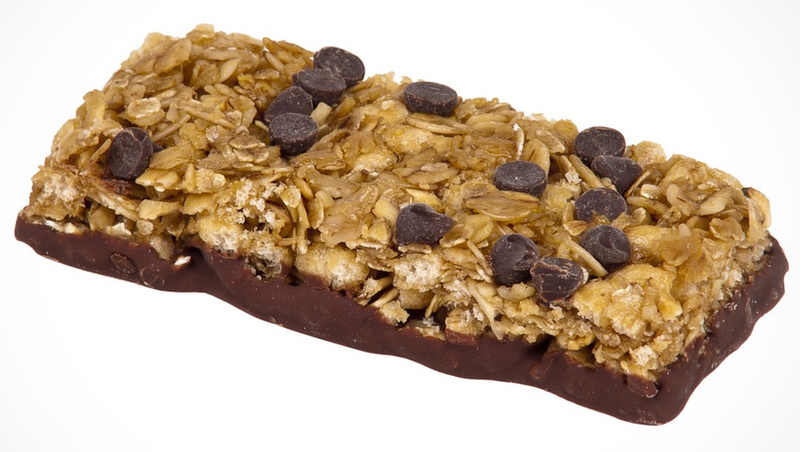 Granola Bars are the ultimate energy snack bars. A delicious mix of various healthy ingredients, Granola Bars are packed with a variety of nutrients. These intensely flavoured bars are the perfect pre-workout snack that will energise you to go that extra mile in the gym. (ANI)Now, that we have got you all covered with the tips and tricks of boosting your energy levels this summer, enjoy the season like never before! Detoxifying is essential to survive in the baking heat. Why not purify yourself every morning with a glass of lemonade adding a dash of honey? 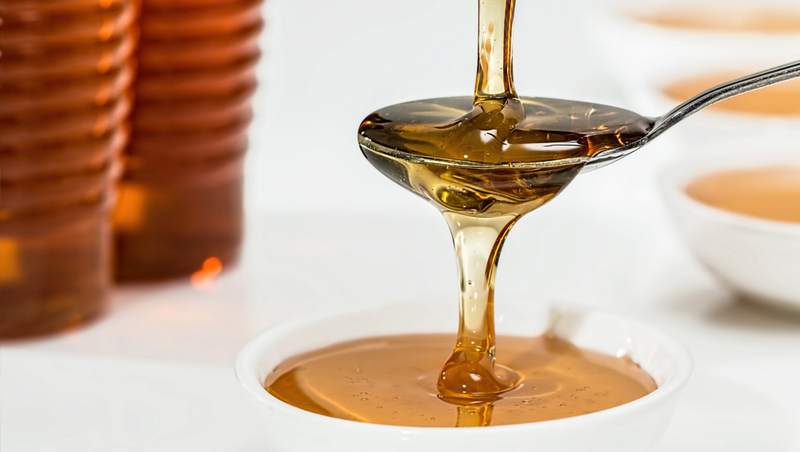 Known as the honey of a thousand flowers, Multifloral Honey is the purest, most distinct and healthiest form of honey available when compared to processed sugar. A truly remarkable substance, it is a blend of sugar, trace enzymes, minerals, vitamins and amino acids that helps boost immunity, stimulate metabolism and is a good source of energy. It is also cholesterol-free and sodium-free. Add a dash of Multifloral Honey to your tea, bread, desserts, and mueslis to reload your energy levels! 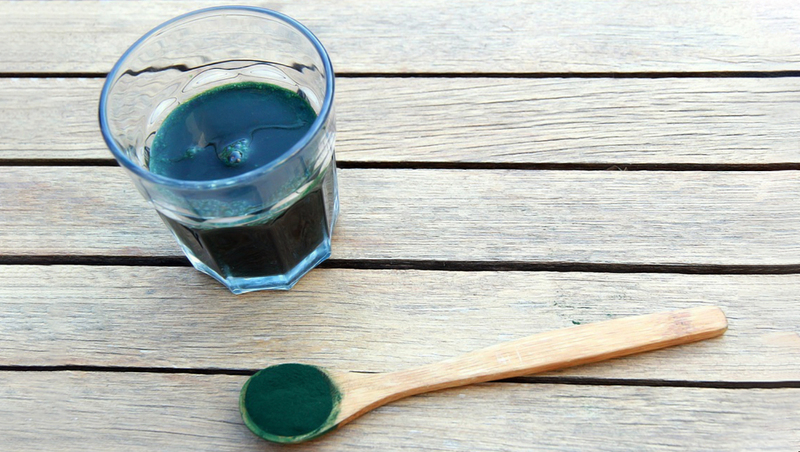 One of the richest natural sources of protein, Spirulina is a complete food for the body. It contains essential fatty acids along with vitamins, minerals as well as antioxidants. It builds immunity, helps protect eyesight and also fights stress. So pop one or two Spirulina every day and get an energy boost that keeps you going throughout the day.